Our dear country Nigeria is blessed with not just natural resources and able and capable men but also beautiful women with brain. Who wouldn't love our new Minister of Finance, Hon. 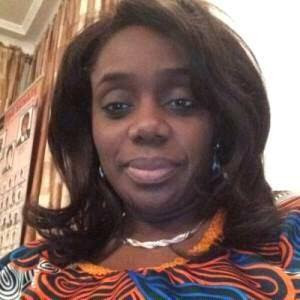 Mrs. Kemi Adeosun. She is just a perfect definition of beauty and brain. May the Lord bless her to do the work. Oh yes! I love her.